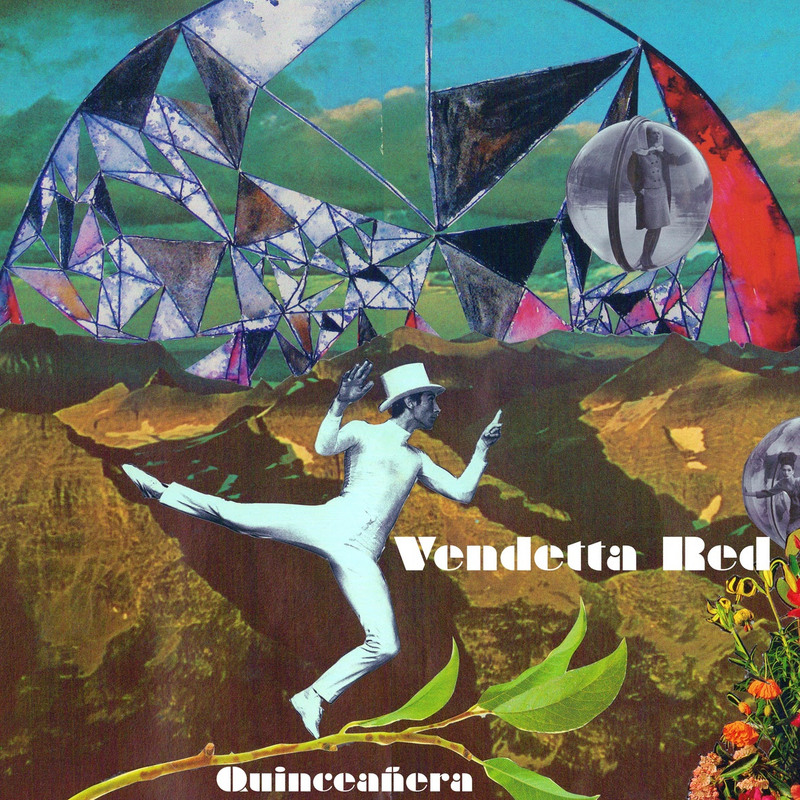 Seattle Alternative Rock Band VENDETTA RED has announced the release of their first full length album since 2005, Quinceañera, which is set to release April 13th via Cleopatra Records. 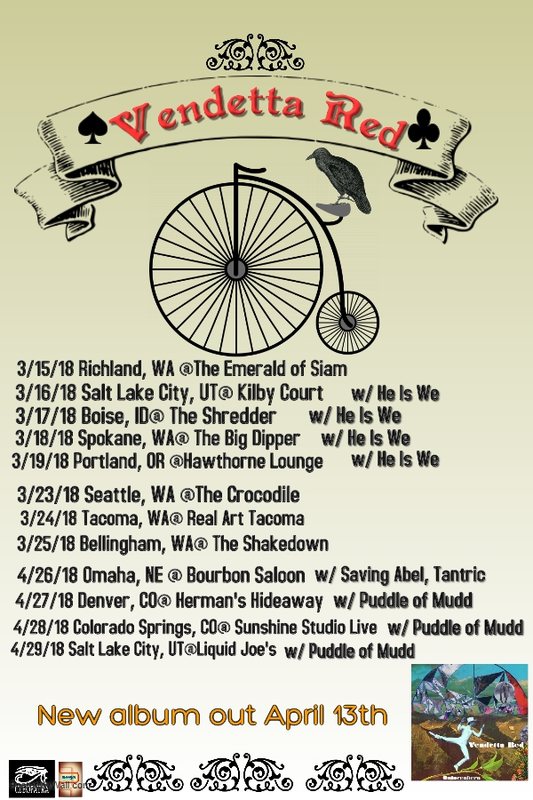 The veteran quintet will also be joining He Is We and Puddle of Mudd on select dates of their 2018 Spring tours. Launching with a special show in Richland, WA, Vendetta Red will be touring through Idaho, Oregon, and Colorado before winding down April 29th in Salt Lake City, UT.